It is produced from carefully selected, handpicked leaves, by our experienced pickers. Dried and processed in a special way, based on ancient techniques. 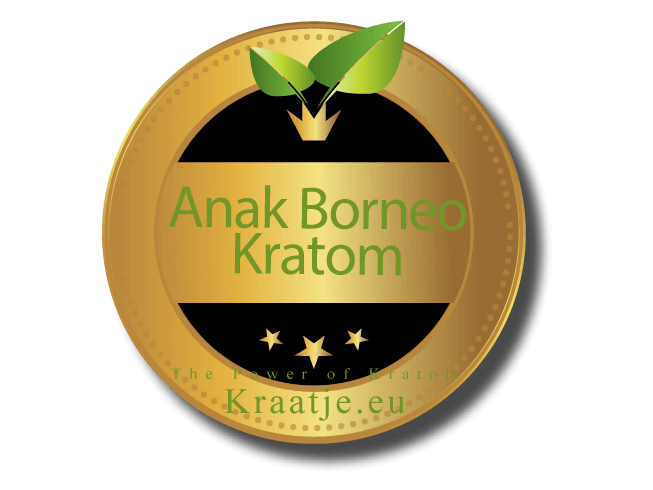 It's is coming from the old familiar Kratom trees, but this new powder is purely based on the very best leaves the tree can offer. 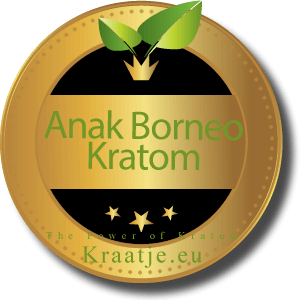 It is the Grand Cru of Kratom’s. 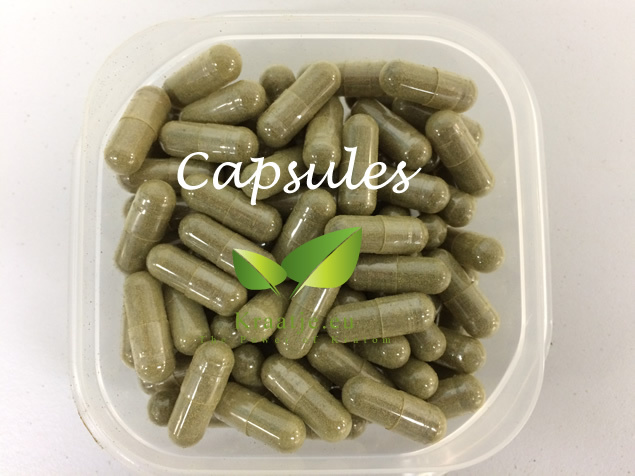 The result is a Kratom that is noticeable more powerful with enhanced effects.